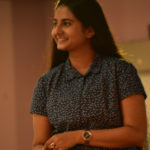 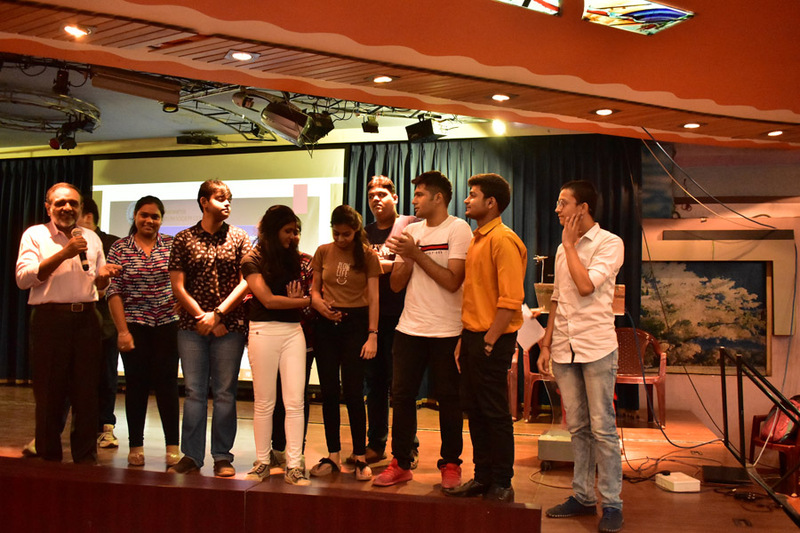 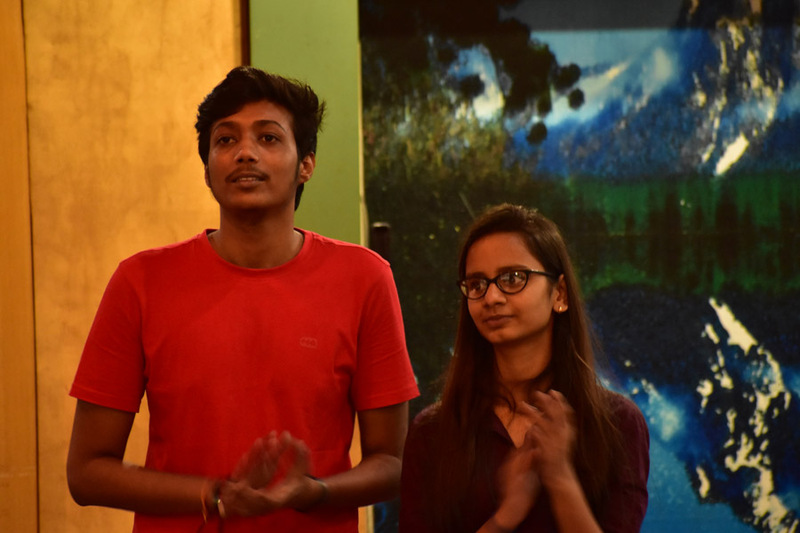 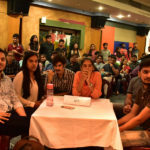 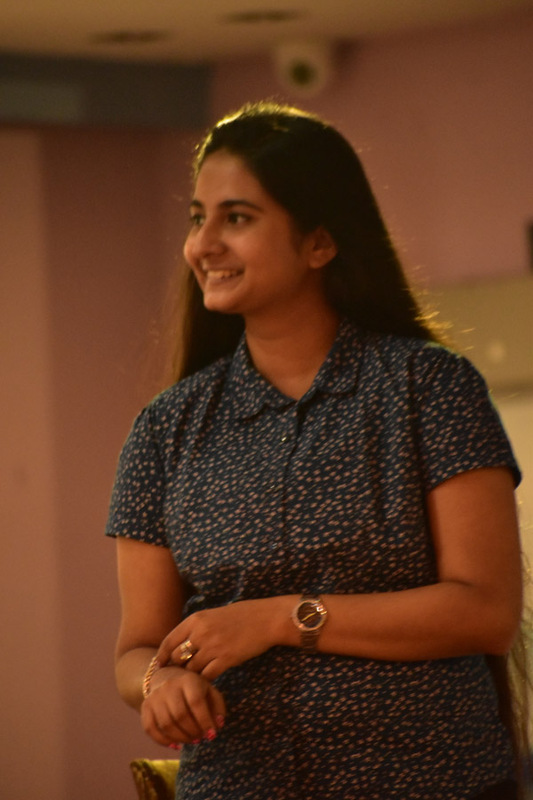 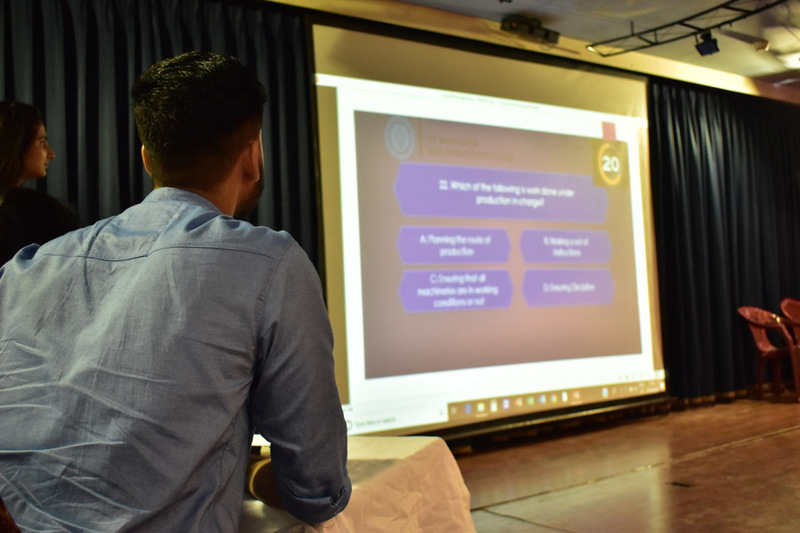 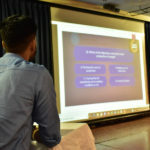 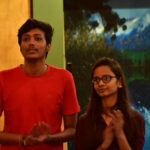 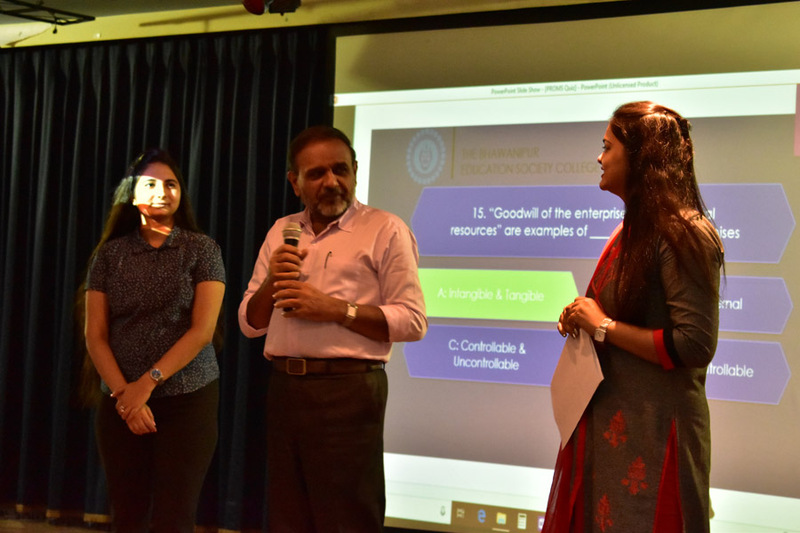 Prof Stuti Varhney and Sonal Sharma presented Season II of the extremely popular game show, this time, exclusively for the first-year students of BCom (Morning Section). 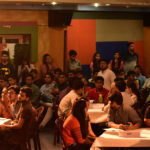 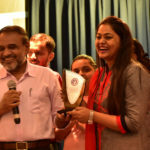 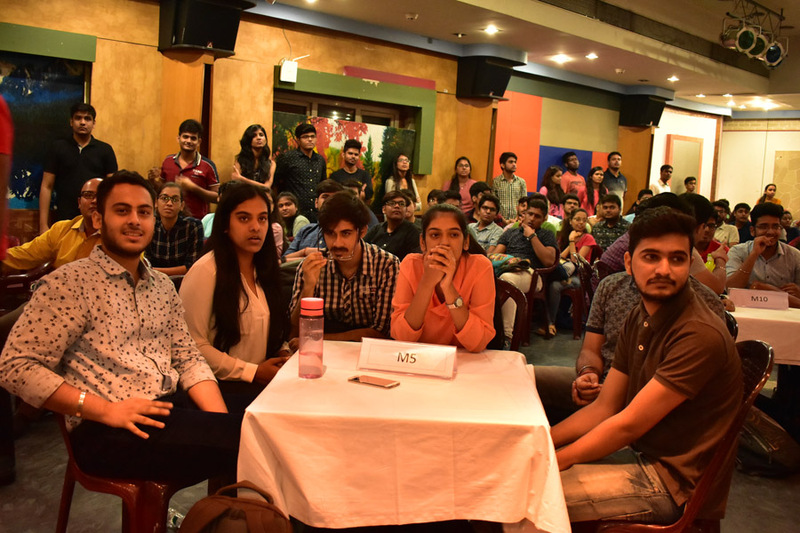 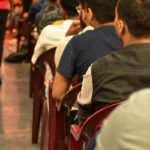 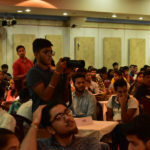 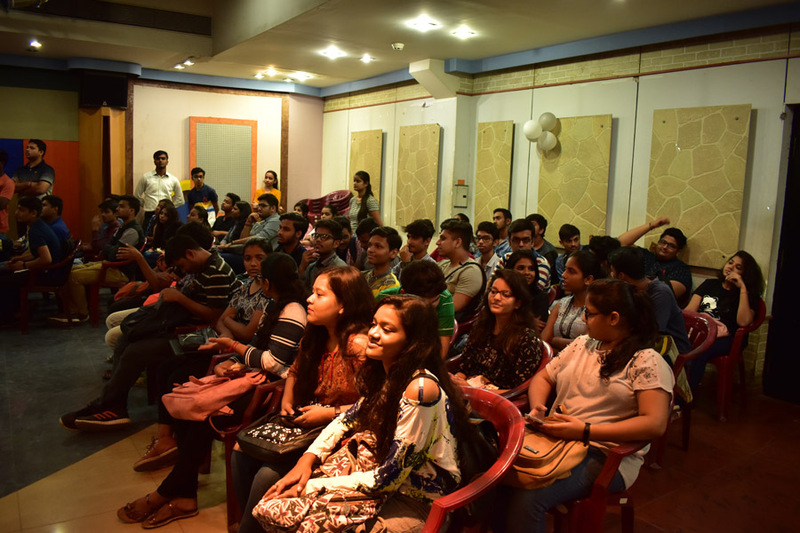 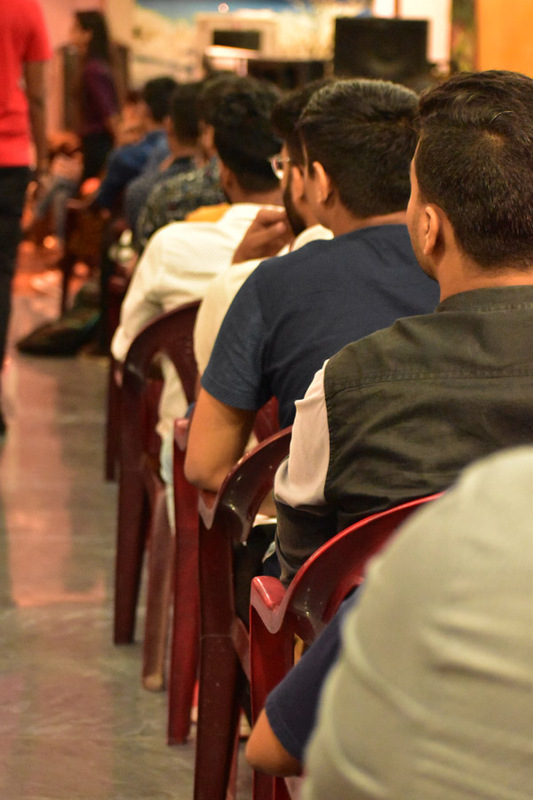 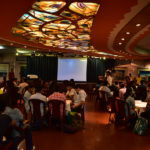 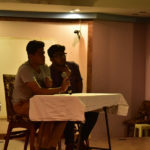 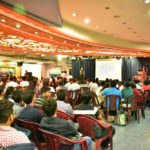 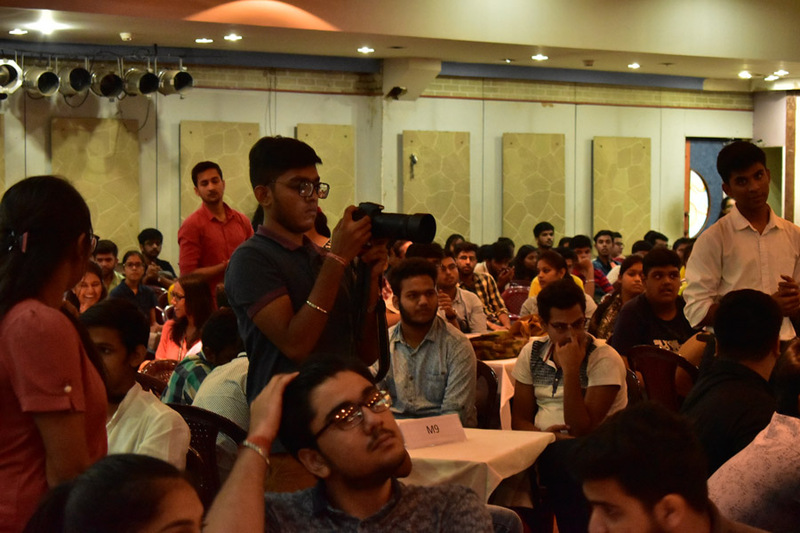 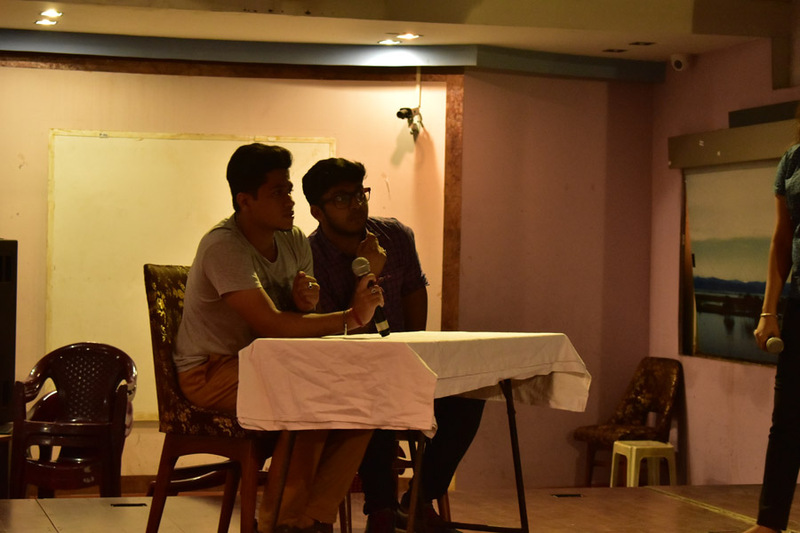 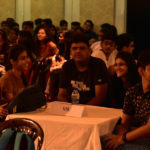 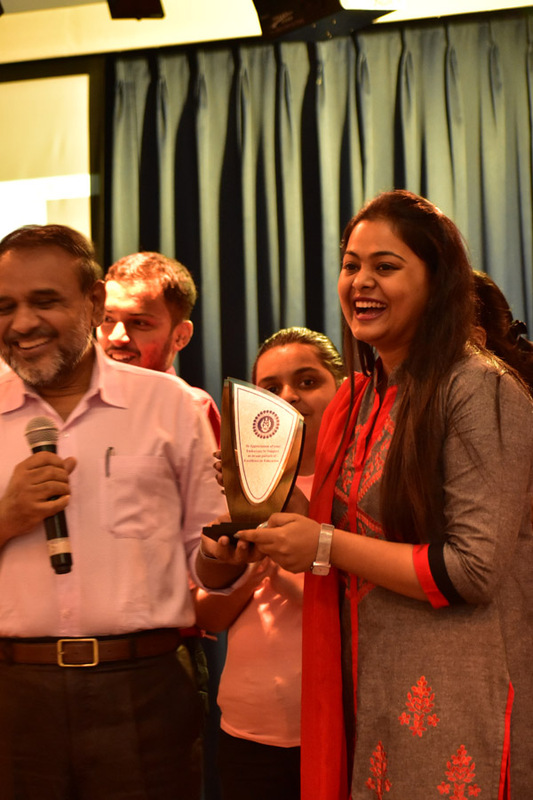 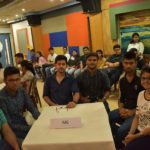 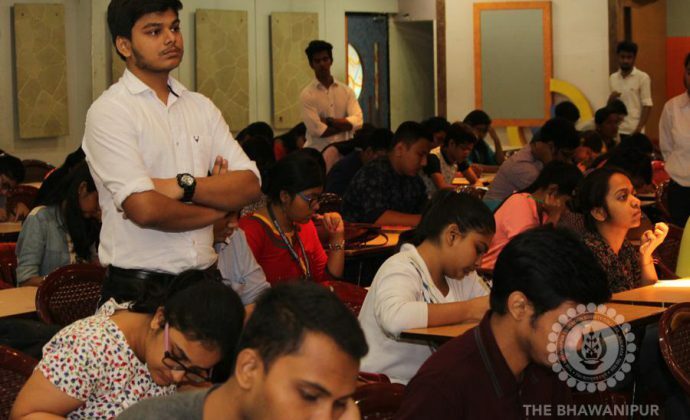 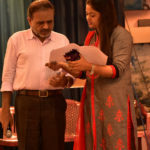 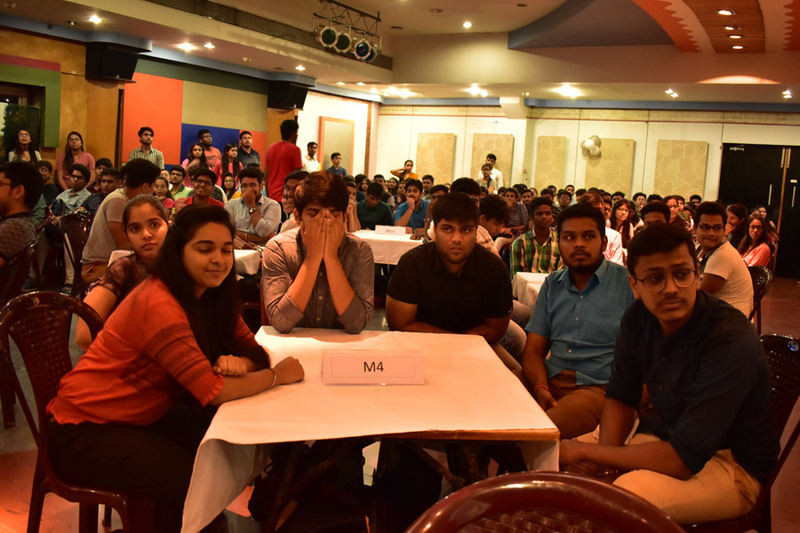 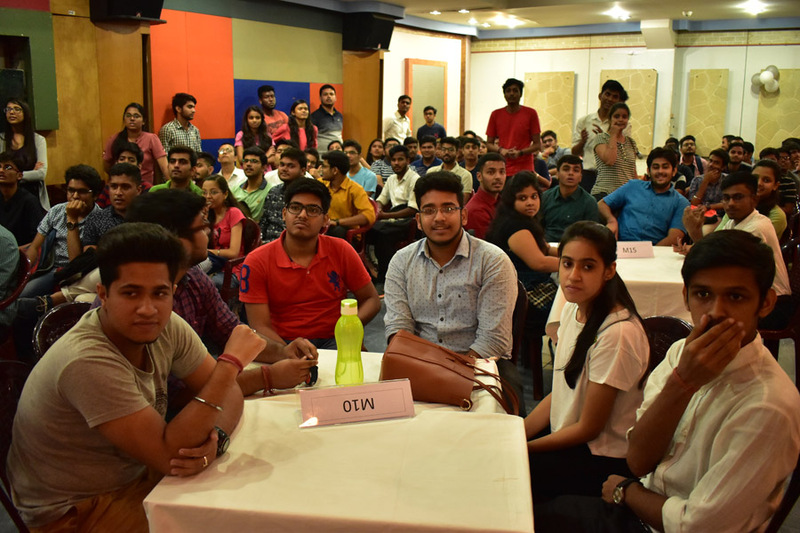 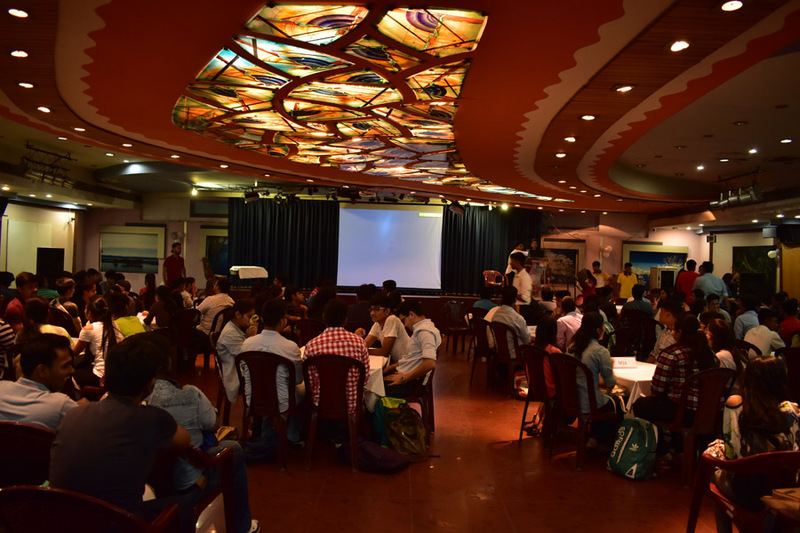 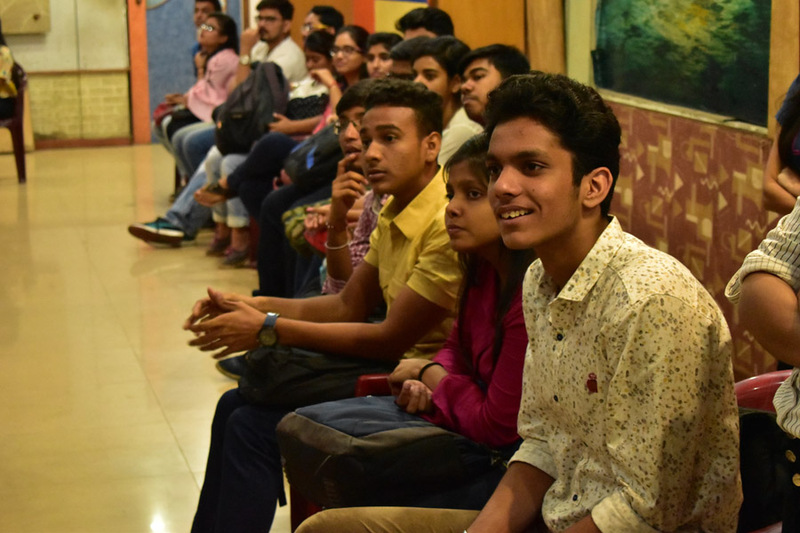 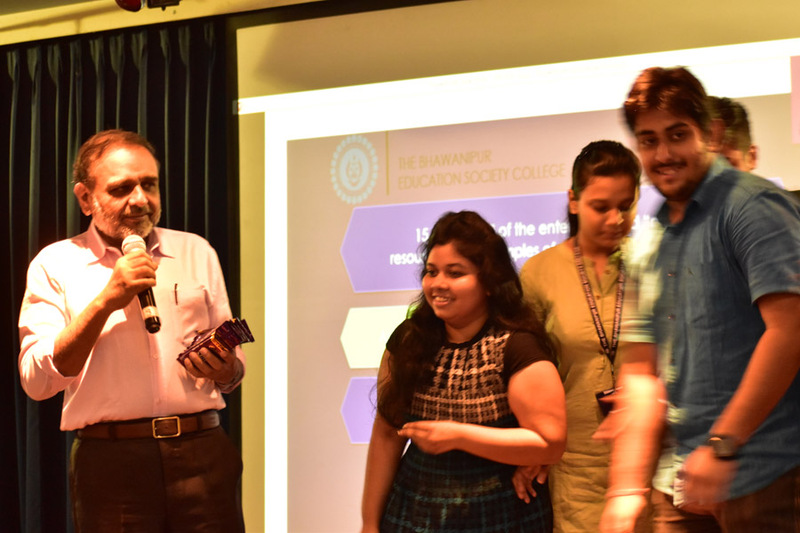 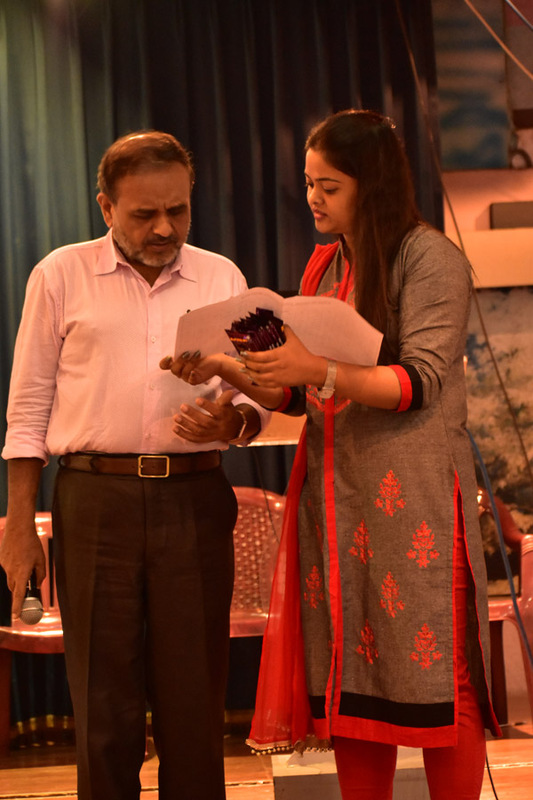 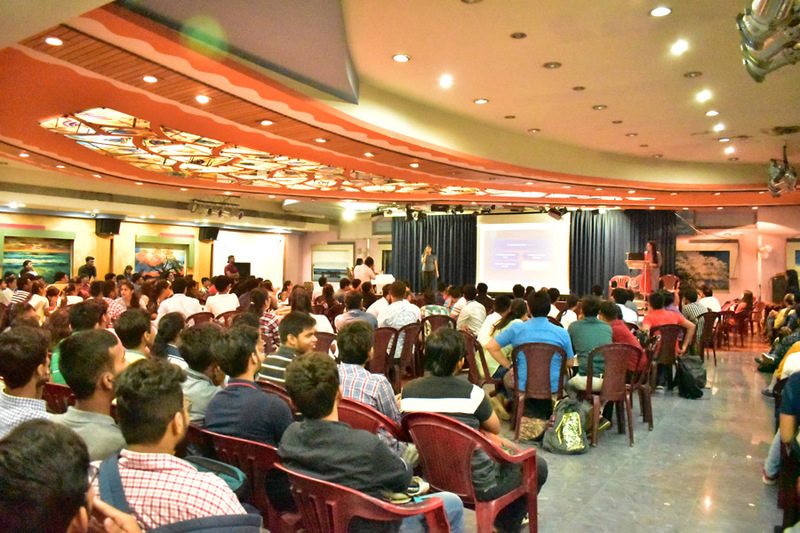 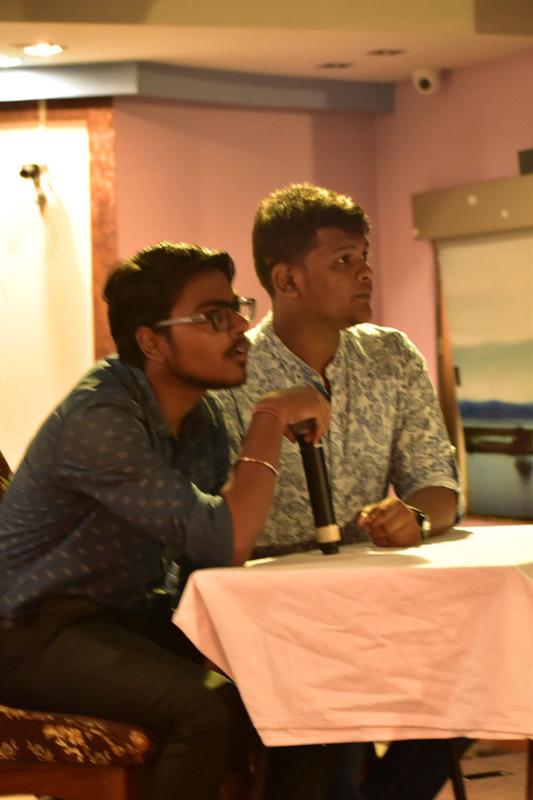 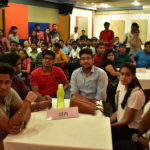 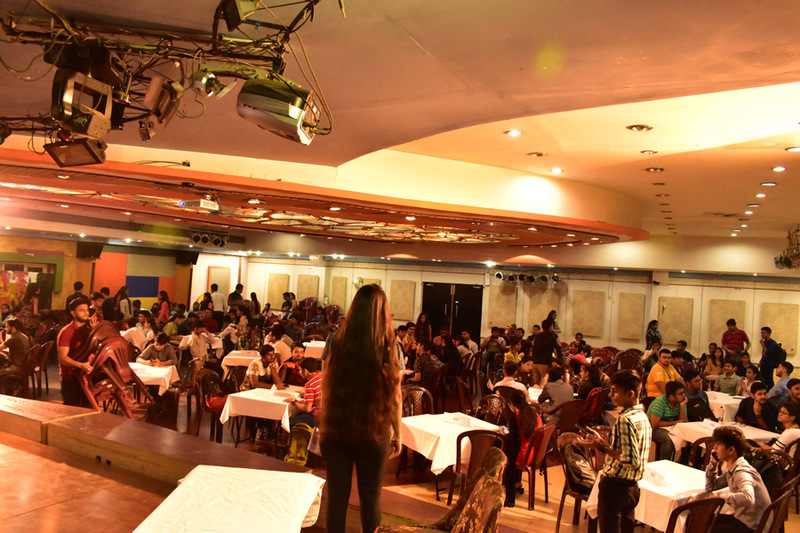 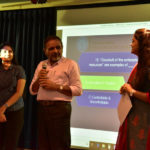 After the customary welcome address by Prof Dilip Shah – the Dean of Student Affairs of the Bhawanipur Education Society College (BESC), the management quiz took off, if one may add, in right earnest. 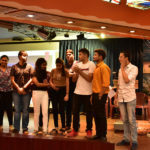 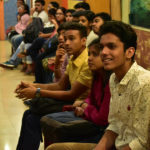 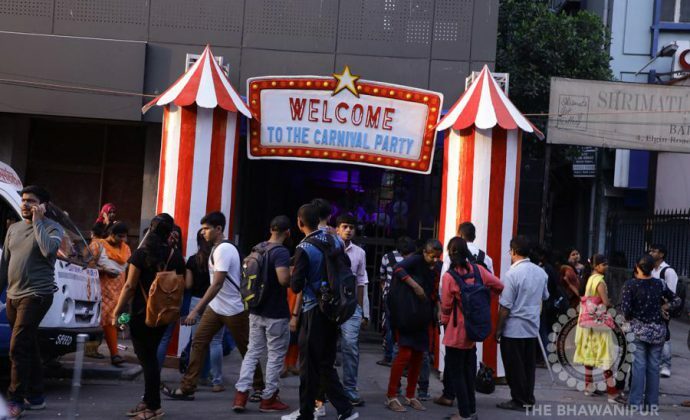 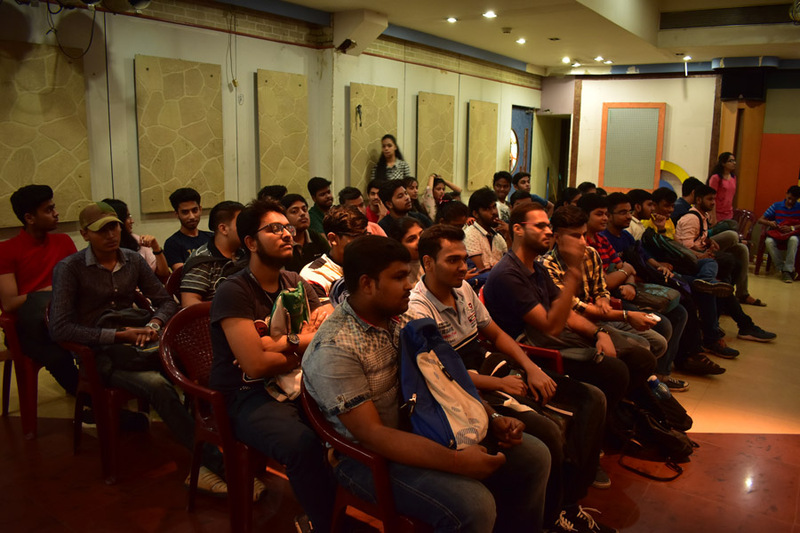 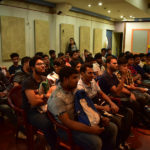 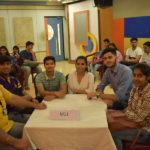 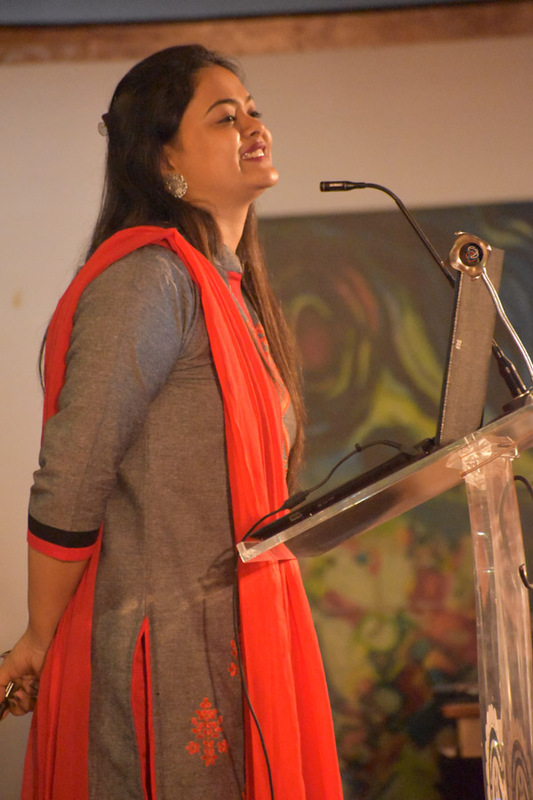 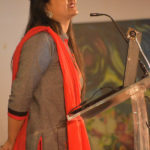 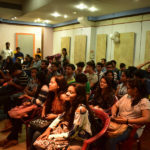 Adapted from the concept of Kaun Banega Crorepati, the Game of Proms was a real roller-coaster which had all the high drama of the original show built in, without losing out on the focus on management – a real educational aid, if one may add. 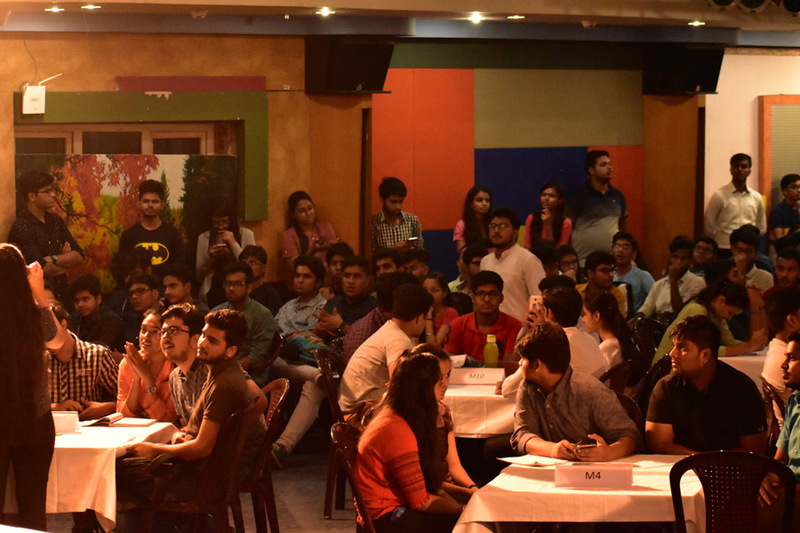 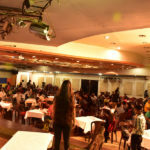 The show was broken into three levels with participants provided thirty seconds to give their answers. 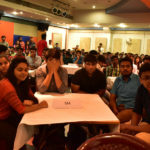 Participants could use a specific number of life lines – 50:50, phone a friend, audience poll, ask an expert – and the faster they answered the given question rightly, the higher would be the points earned and accumulated. 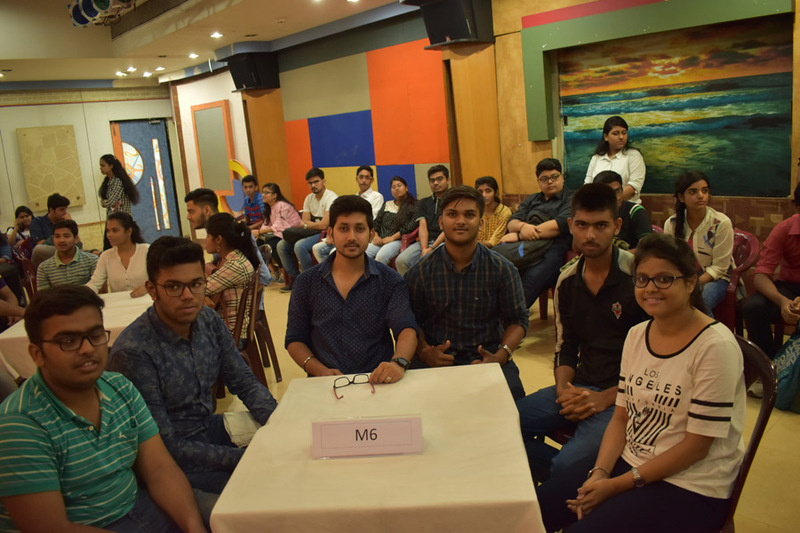 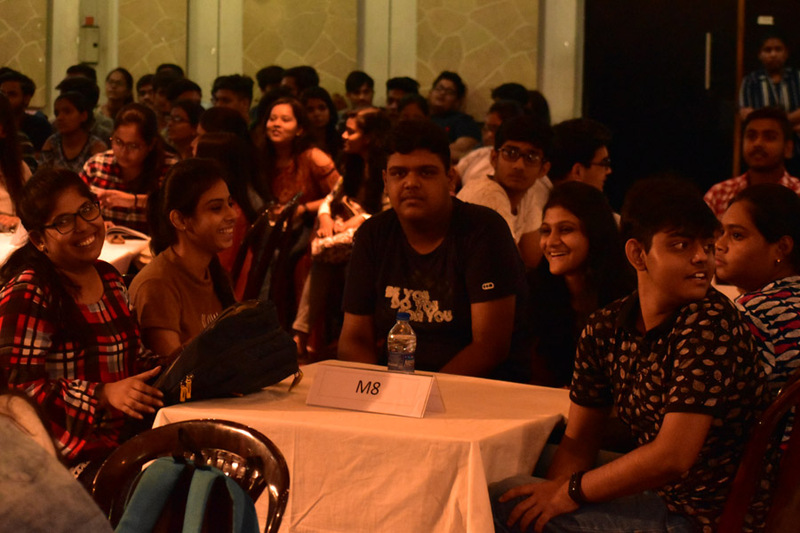 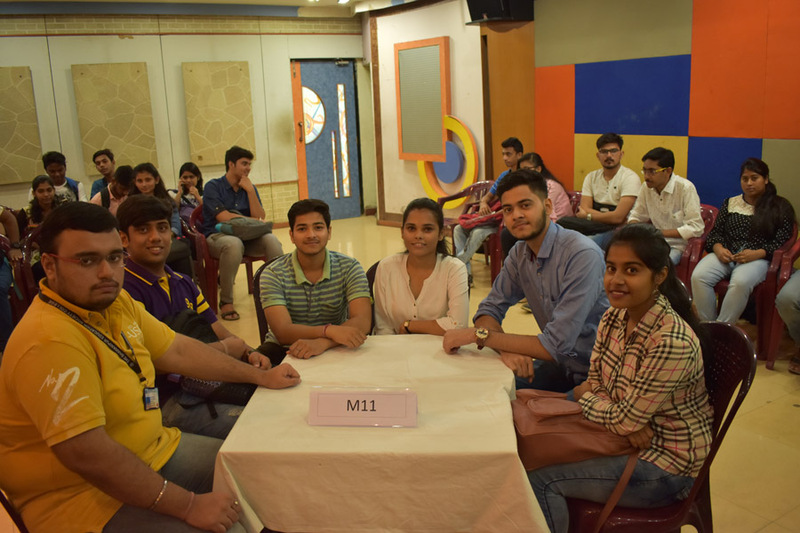 After a gruelling test of knowledge and stamina and a thoroughly enjoyed “edu-tainer” for the audience, Teams M15 with 146 points, M8 with 145 points and M14 with 103 points emerged winners occupying the top three positions. 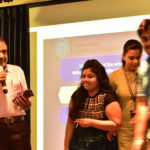 Prof Dilip Shah gave away the prizes to the winners. 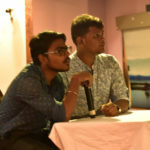 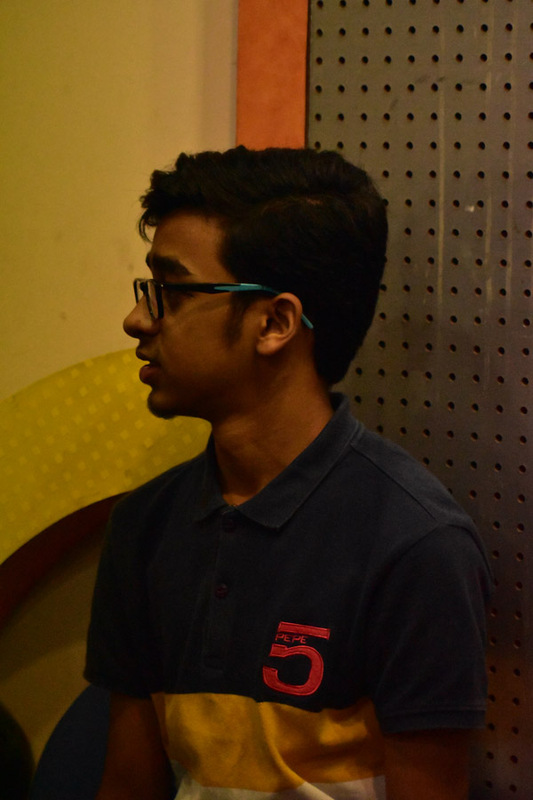 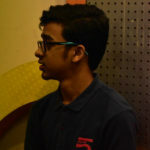 Posted in Bhawanipur Bytes, Quiz. 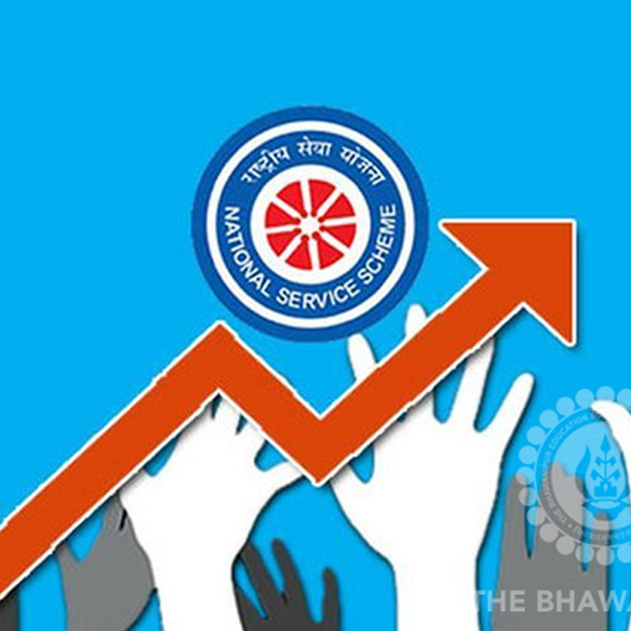 NSS Induction – Not Me but Thou!